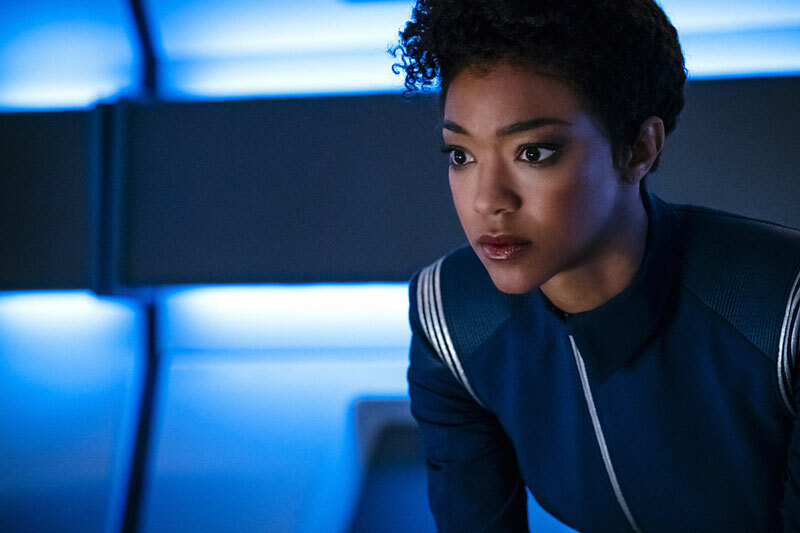 Star Trek: Discovery this week brought some intriguing character development for several of our crew members, and one can’t help but ponder the increasingly complex relationships the crew of the Discovery has. This development is a nice break from the faster-paced and flashier previous entries in a show that continues to provide consistently well-made, entertaining episodes. But that doesn’t mean this episode was perfect. Let’s get into it. In this episode, we see the tardigrade continue to suffer as Discovery uses it to jump around the galaxy. 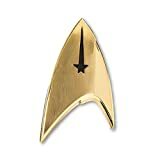 But as Captain Lorca learns at a meeting with Admiral Cornwell, Starfleet is sidelining Discovery to help prevent the ship’s capture by the Klingons, who might have caught wind of the ship’s spore drive. And as it turns out, these worries were justified. 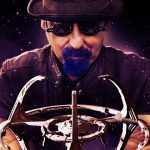 While returning to Discovery, Lorca’s shuttle is captured by a D7-class Klingon ship (which strangely looks nothing like the D7s we know and love). 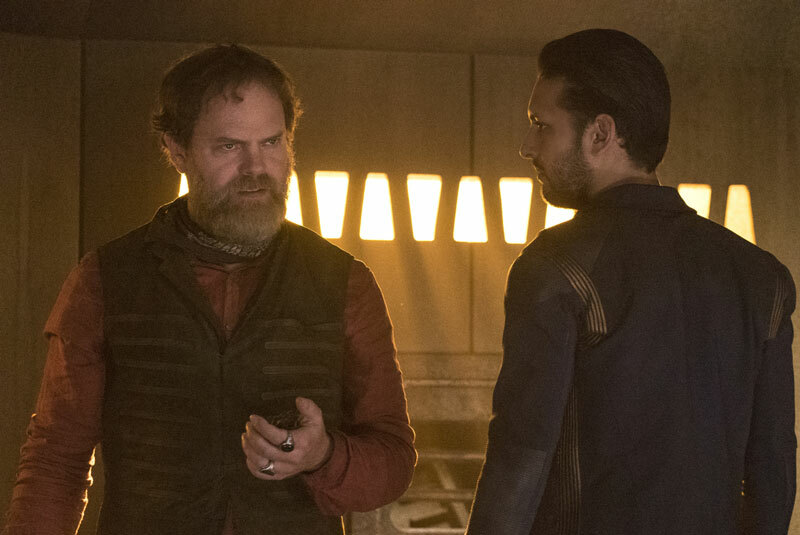 Lorca has to work with Harry Mudd (Rainn Wilson) and another Starfleet officer, Lt. Ash Tyler, to escape the Klingon ship. 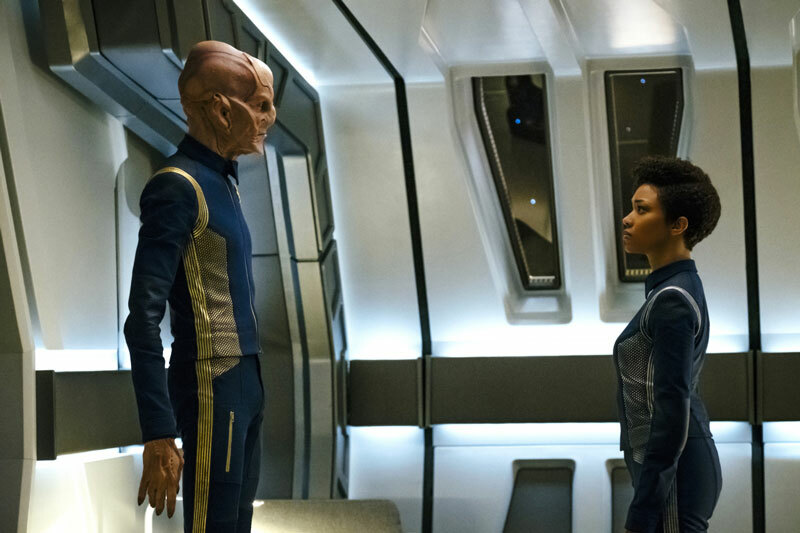 Meanwhile, on the Discovery, Saru is challenged with the responsibility of command as Burnham and Lt. Stamets work to ease the suffering of the tardigrade. 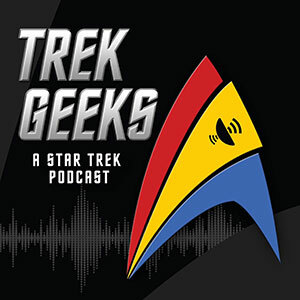 This latter plot point is where this episode flashes its most familiar Star Trek themes. 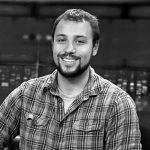 Should the creature suffer despite its usefulness to the crew, even after we see it try and protect itself by curling up into a nearly waterless ball? 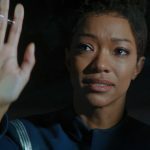 Sonequa Martin-Green plays her character’s struggle with conviction, and her sympathy is reflected each time she looks at the relatively defenseless tardigrade. And indeed, the show’s animators have done a great job portraying misery and distress for a creature whose design doesn’t immediately exude sympathy. These two characters – Burnham and the tardigrade – are responsible for the episode’s most emotional moment: when the tardigrade is set free. This scene plays out really well, as Martin-Green plays the emotional Burham with a force we haven’t seen from the character yet. And for the tardigrade itself: having it look toward a spectacular nebula and warp away was heartfelt and touching. Doug Jones as Saru also had some striking character moments, as we see Saru grapple with his new command responsibilities in the wake of Lorca’s capture. Normally, we’ve seen Saru as a non-confrontational, even passive character, as per his species’ instinct. Jones really puts on a great performance here when tasked with expanding his character beyond what we’ve seen in the previous episodes. As an actor, it must be enormously difficult to be asked to play a multifaceted character balancing aggressiveness and authoritativeness while lacking confidence, and all of this with a rubber mask plastered to your face. But it is this mix of emotions that makes this episode of one Saru’s best thus far. 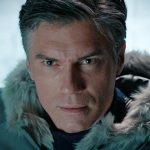 And for Discovery diehards, it was rewarding to see the events of David Mack’s novel “Desperate Hours” come into play here, with Saru addressing to Burham how he felt when she got the first officer promotion back on the Shenzhou. Meanwhile, on the Klingon ship, Captain Lorca was subject to brutal photosensitive torture, a scene not for the faint of heart. 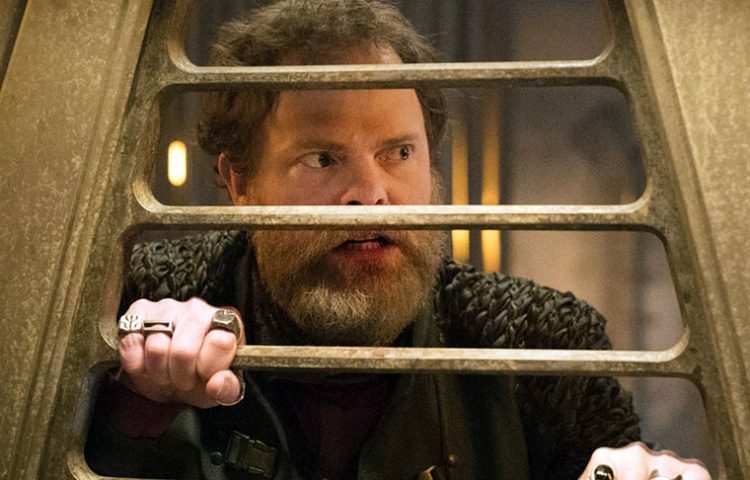 It is on this ship that we meet – or for fans of The Original Series, re-meet – Harry Mudd, played by Rainn Wilson. Mudd’s introduction here seemed a bit rushed. He pops up in the scene quickly and without ado, which may leave TOS fans wanting. But once things got going, it’s clear Wilson is a great choice to play Mudd. Roger C. Carmel, the original Mudd, played the character as a person willing to do anything to survive, and this is a trait Wilson revives well. However, Wilson takes it further, as Mudd can even come across as strangely pathetic in his quest for survival, willing to sacrifice anybody to ensure he lives just a little longer. 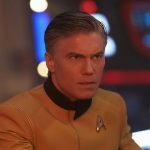 Based on his relatively little screen time, Wilson seems like a fantastic addition to the cast. Fans should expect to see more of Mudd, thanks to his fairly generic “you’ll see me again!” exit from this episode. The entry’s main fault lies with the pacing and logic of Lorca’s capture and rescue. 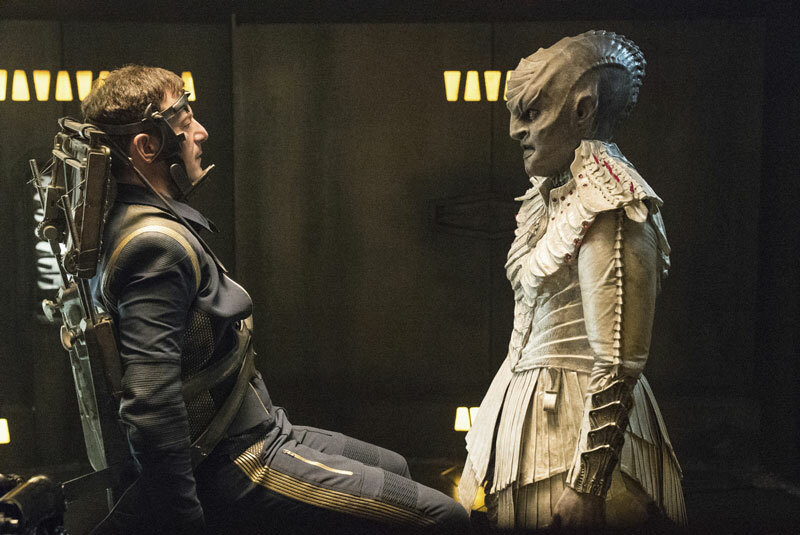 First, Lorca was captured fairly easily. A Klingon ship warped right up the shuttle, while presumably still in Federation space. Convenient, yeah? 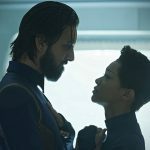 And why didn’t Discovery take Lorca to the meeting in the first place? And then the ease in which Lorca and Tyler escape is also suspicious – we don’t even see them take over a Klingon fighter from the ship’s docking bay before they are out flying and trying to elude other Klingon fighters. It all seemed too easy. 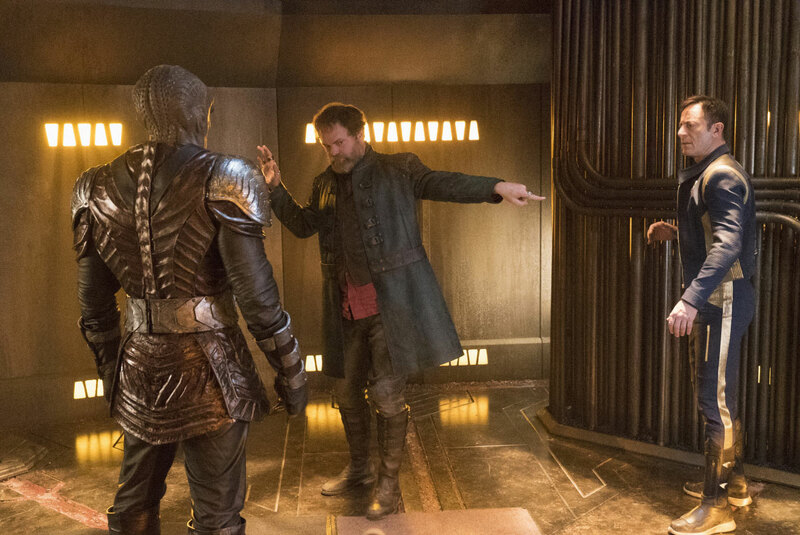 The episode should have afforded more time to this plot line, but as it is, it’ll be interesting to see how Tyler integrates with the Discovery, and how Lorca’s history on his previous, doomed ship comes into play. And of course, we can’t ignore the distinct stroking of our Star Trek pleasure centers during Saru’s ready room scene, where the computer references not one, not two, but three captains we’ve seen in Star Trek before: Robert April (from The Animated Series), Christopher Pike (from the first TOS pilot and The Menagerie two-parter, as well as David Mack’s aforementioned novel), and Matthew Decker (from TOS episode “The Doomsday Machine”). Great stuff. And did you catch Rura Penthe on a Federation-Klingon border console display? Overall, “Choose Your Pain” was another great Discovery episode that continues to build and flesh out these characters amid moral dilemmas that, so far, test our characters in thought-provoking ways. 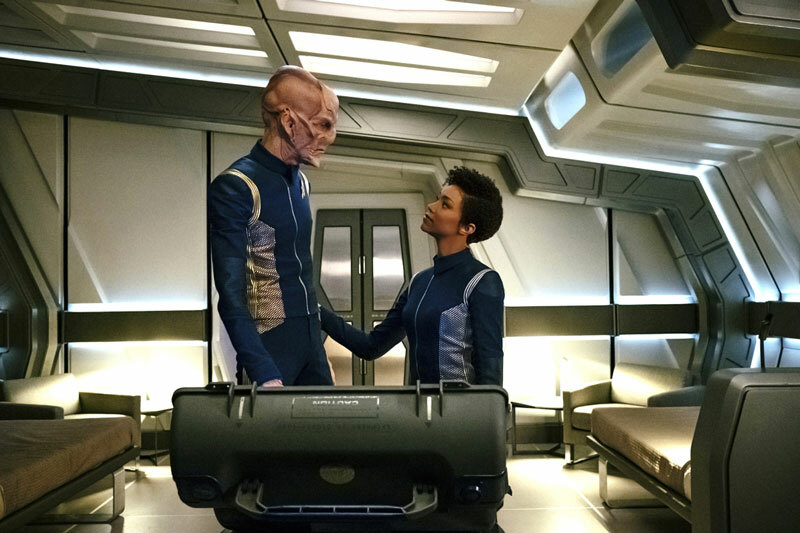 Saru and Lorca are two characters that are particularly noteworthy this week. 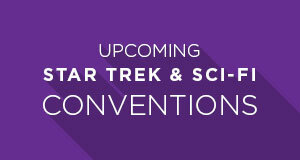 The understanding that Lorca destroyed his old ship and killed his crew to prevent their capture by Klingons adds another element to Jason Isaac’s already great performance, and Saru’s increasingly bellicose yet sympathetic attitude toward Burnham is something to watch, considering we know that down the line, Burnham does become first officer of the Discovery. What did you think of this episode? 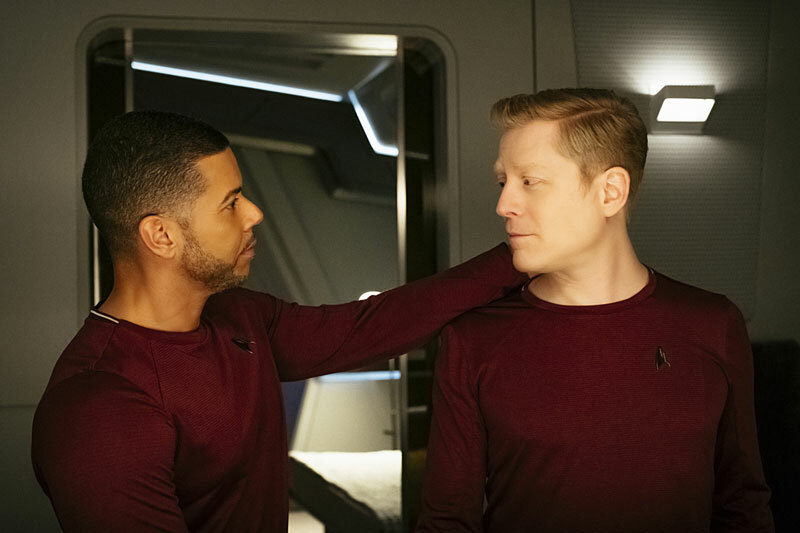 How do you think Lorca’s past will come into play in future episodes? What do you think is Saru’s ultimate fate? Did you catch any other subtle references? Let us know in the comments!